The Sinis peninsula near Oristano is a very interesting place for its history and the nature. 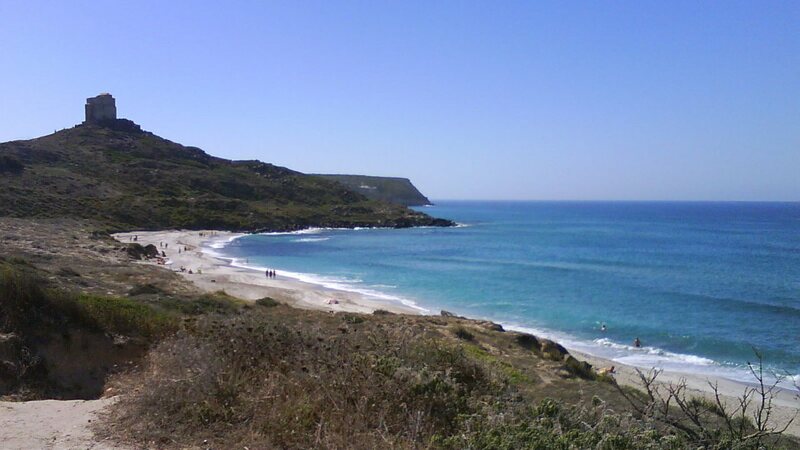 First of all, there are many important archaeological sites, such as Tharros and Monte Prama. Furthermore, there is the wonderful pond of Cabras, where you can find many animal species, such as the famous pink flamingo. Finally, in this area, as in many other parts of Sardinia, there are also nice beaches.